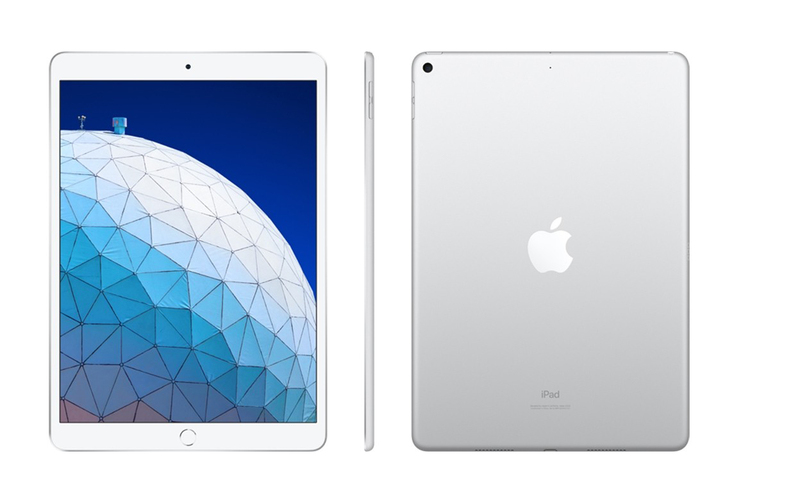 iPad Air is thin, light and powerful. It features the A12 Bionic chip with Neural Engine, which uses real-time machine learning to transform the way you experience photos, gaming, augmented reality (AR) and more. 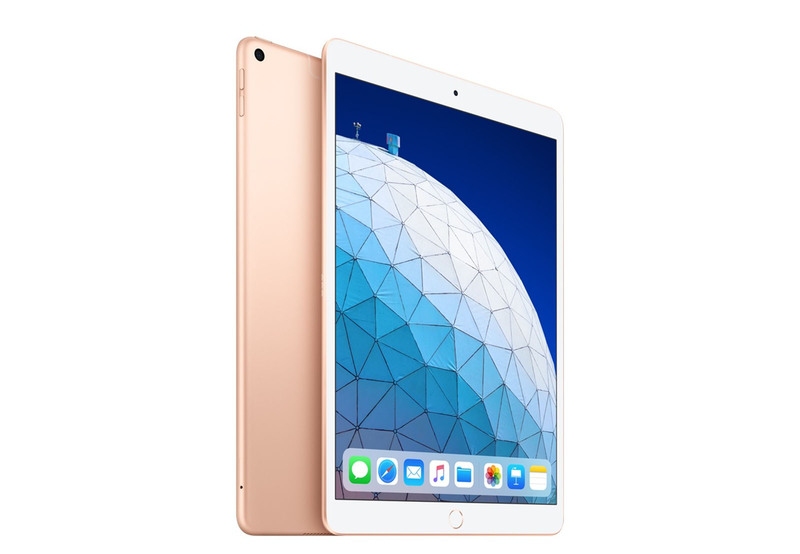 A beautiful 10.5-inch Retina display with True Tone for easier viewing in all kinds of lighting environments. Support for Apple Pencil 1st generation and the Smart Keyboard. An 8MP back camera and 7MP FaceTime HD camera. Touch ID. 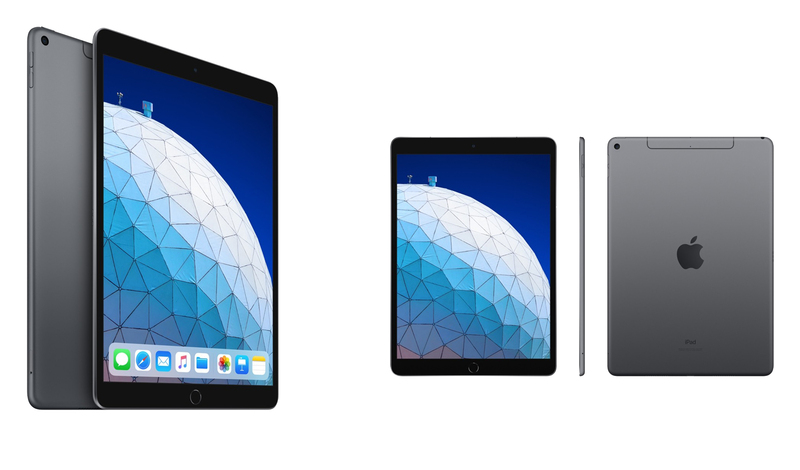 And with all-day battery life, fast Wi-Fi and 4G LTE Advanced, and over a million iPad apps on the App Store, iPad Air is ready for any task, anywhere.